Wild, graceful, and government protected, the vicuña is the ancestor of the domesticated alpaca. 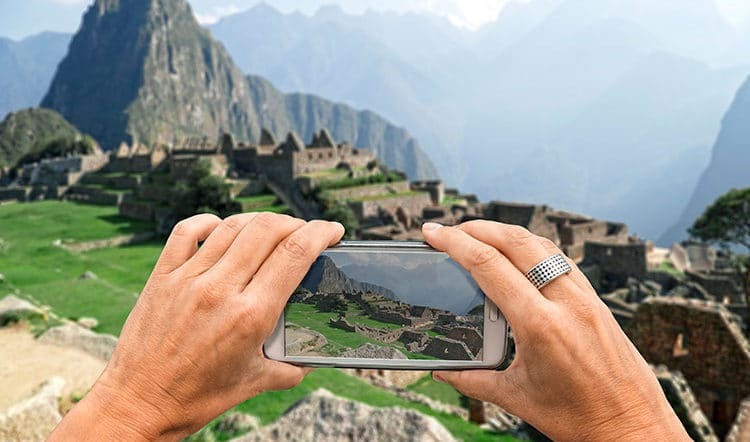 If your private tour of Peru includes a trip into the high alpine areas of the Andes, you are sure to catch a glimpse of these wild and beautiful South American camelids. They are small with golden-hued fur that produces small amounts of very fine, highly prized wool. If will be a costly souvenir due to the fact that these animals must be caught from the wild and can only be shorn every three years. At 12.5 microns diameter, the wool fiber is light, soft, and extremely fine. 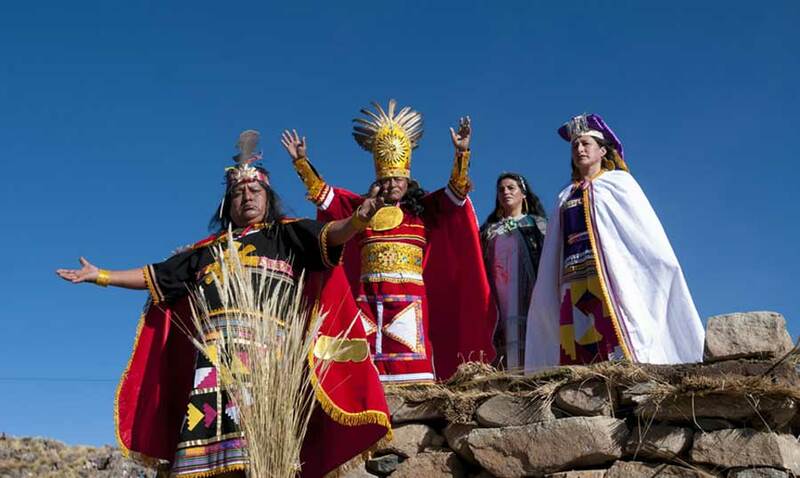 In Inca times only royalty were allowed to wear vicuña clothing. During Incan reign vicuñas were a protected species in homage to the legend that the vicuña was the reincarnation of a beautiful young woman who consented to the advances of an ugly, old king. The legend goes that the king presented this woman with a coat of pure gold as a token of his appreciation. 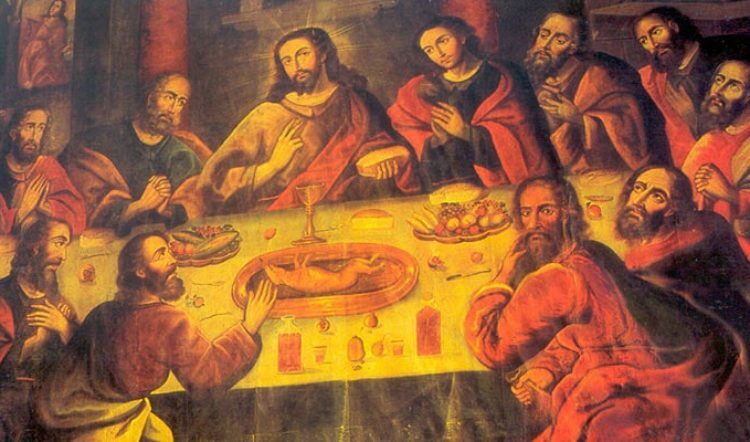 By this legend, the Incas made it illegal for anyone to kill a vicuña or to wear its fleece. Everything changed from the time of the Spanish conquest until 1964 when vicuña were hunted at will, causing their population to drop to a mere 6,000 animals. 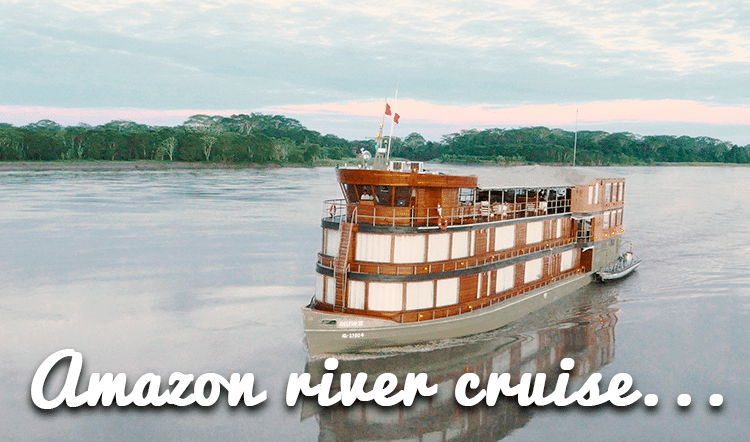 It was in that year that U.S. organizations joined forces with Peru’s Forest Service to establish a reserve known as Pampas Galeras, located in the Lucanas Province in the district of Ayacucho. A game warden program was also established, and thanks to both of these efforts, the vicuña has made a great comeback, now numbering over 200,000 animals. However, poaching continues to be a problem. 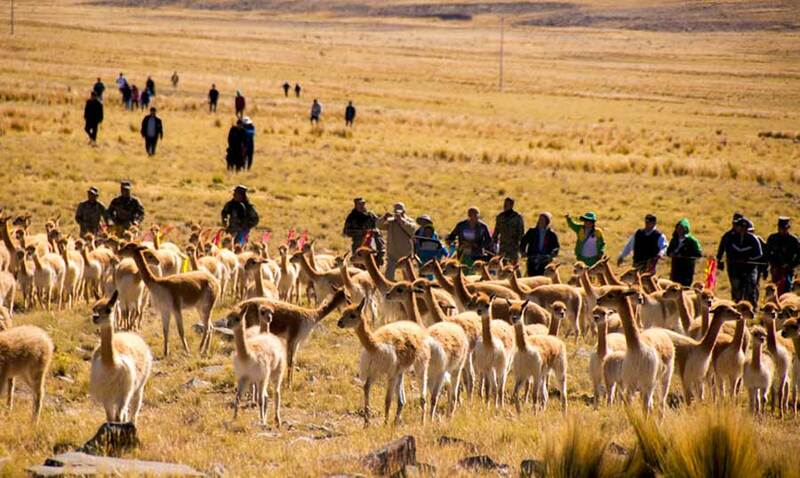 The community of Lucanas conducts a yearly ritual known as the Chaccu, or round-up, in which communities from the high mountains come together to herd, catch and shear the wild vicuñas, after which they are released back into the wild. 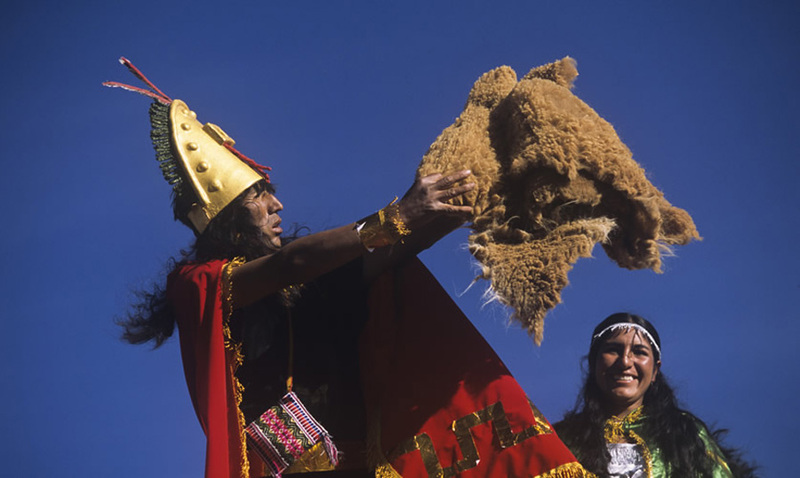 Dating back to pre-Columbian times, the Chaccu is a highly stylized, ritualistic activity that attracts hundreds of visitors a year to Ayacucho. Offerings that include vicuña wool are made to the Pachamama (Mother Earth) and to the Apus (Mountain Spirits) to ensure fertile crops and animals for the coming year. 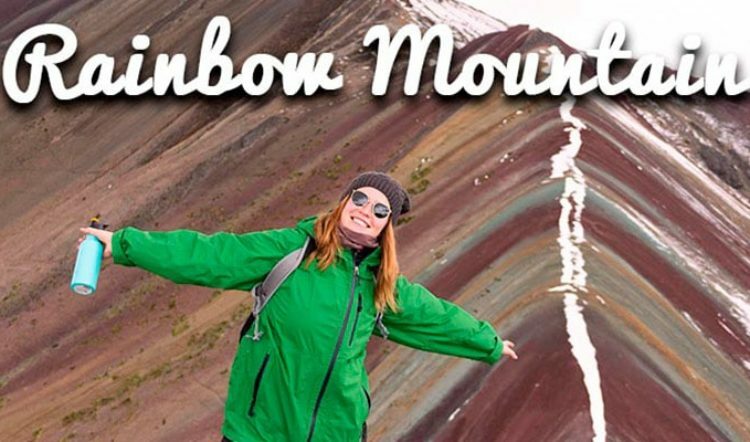 Sustainable-minded travelers will appreciate the Chaccu ritual of donating proceeds from the sale of the wool to benefit the communities involved. This in turn promotes and encourages their conservation efforts towards the vicuña. The vicuña wool itself is sold on the world market for $400 – $600 per kilo; a scarf made from pure vicuña wool can sell for approximately $2500, and a man’s overcoat for upwards of $30,000! The Chaccu in Lucanas, Ayacucho takes place every June 24th, and is accompanied by a three-day festival that includes huayno music, dancers performing in colorful native dress, and the consumption of traditional Peruvian foods like choclo con queso (Peruvian large-kernel corn and soft cheese) and rocoto relleno (stuffed peppers) Visitors to Nazca at this time of year can take advantage of their proximity to the celebrations (3-4 hours away). Join the fun and participate in a program that benefits both vicuñas and the local communities that protect them. 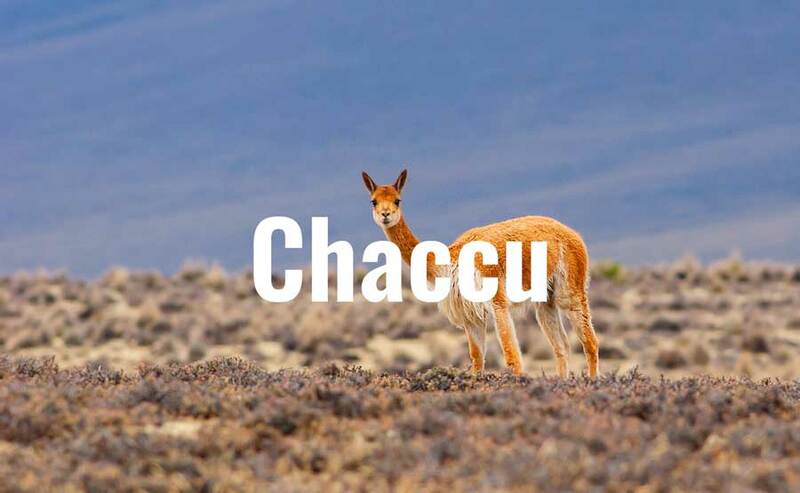 Talk to a Kuoda Travel Designer for more details about attending this year’s Chaccu in Ayacucho, the perfect cultural complement to your private Peru holiday.